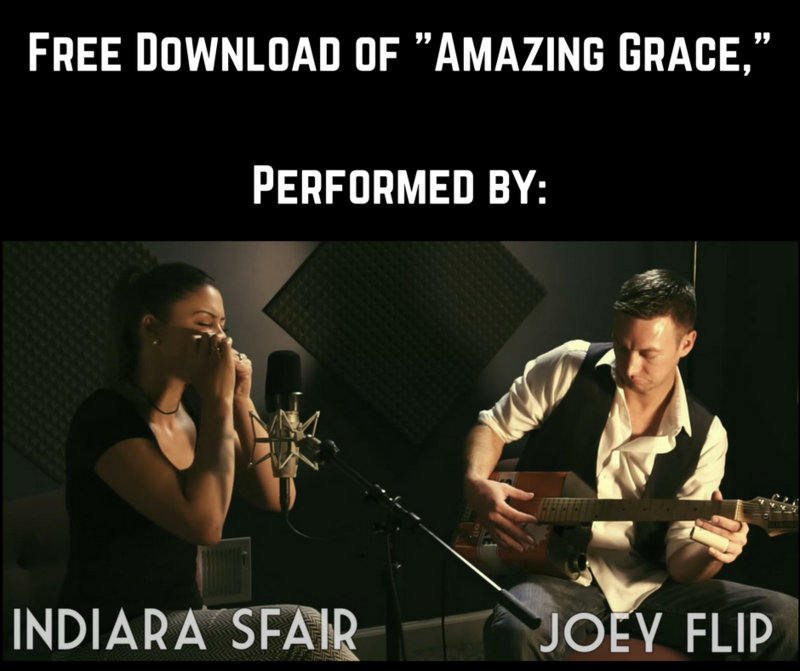 Download FREE MP3 of "Amazing Grace," Performed by Joey Flip and Indiara Sfair on the Hayburner Oil Can Guitar. Just let us know where to send it. We'll also keep you posted on future shows.